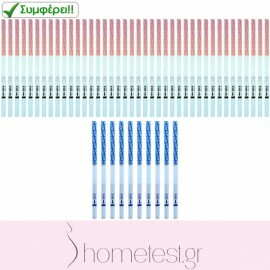 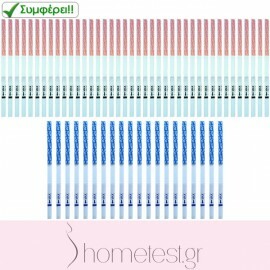 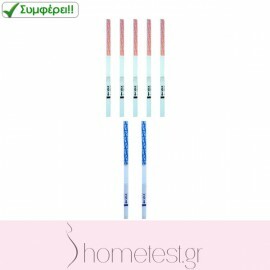 HomeTest pregnancy hCG midstream tests. 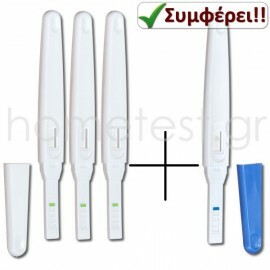 Affordable and reliable way to find out if you are pregnant. 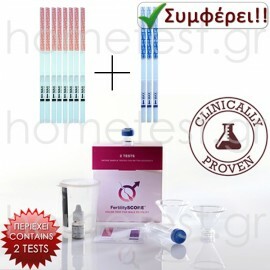 Confirm your pregnancy with fully reliable results, as early as 2-3 days before expected period. 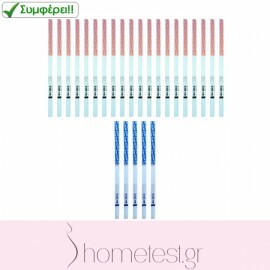 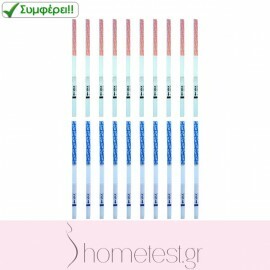 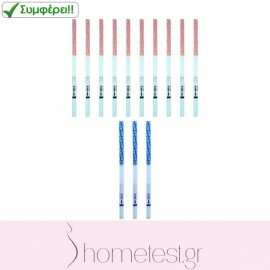 HomeTest pregnancy tests detect and measure the human chorionic gonadotropin (hCG) which is a glycoprotein hormone secreted by the developing placenta shortly after fertilization. 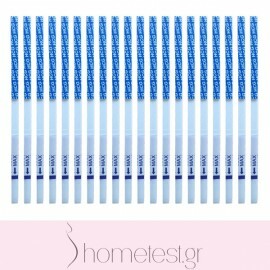 In normal circumstances and after ovulation has occured, hCG can be detected in urine as early as 9-10 days following conception, doubling every 2 to 3 days and reaching 100mlU/ml at the first missed menstrual period. 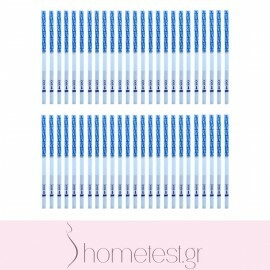 The appearance of hCG soon after conception and its subsequent rise in concentration during early gestational growth make it an excellent marker for the early detection of pregnancy.